Sign in is only for members! League competition takes place throughout the spring, with the Division II champion taking on other territory champions of the USA Rugby South. The winner of this tournament then goes on to compete for a national championship against other territory champs. In addition to competing for a national championship in the spring, players tryout each fall for the collegiate select side. Those selected to play on this team will travel to compete against the other select sides from the USA Rugby South territory and could even be chosen to compete on the USA Rugby South select side, the national team the USA Eagles, and/or the Collegiate All-American team. 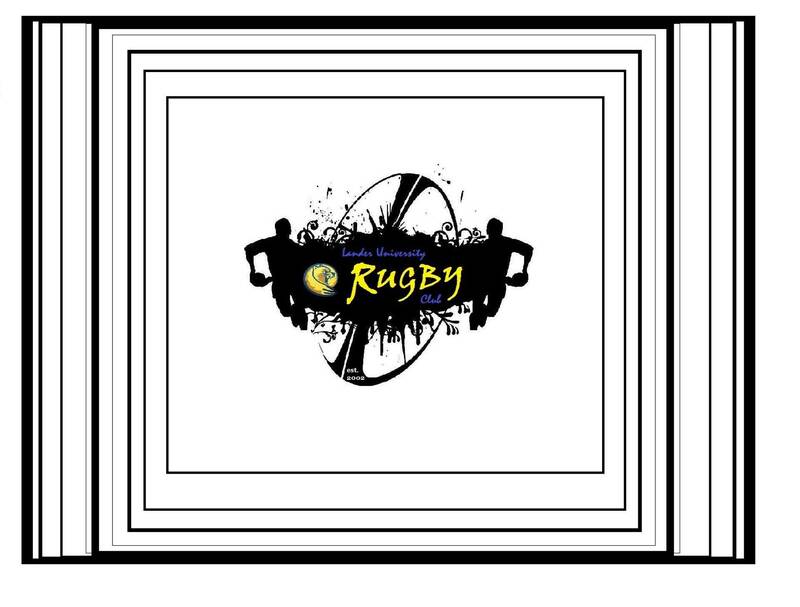 For information about Lander Rugby, contact club adviser and coach T.D. Maze at 864-388-8153 or e-mail [email protected]. It’s fast-paced. It’s full-contact. It’s fun. 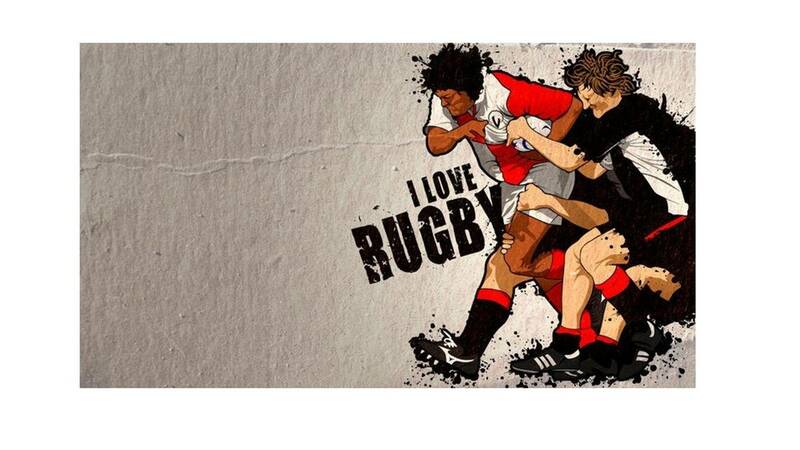 It’s rugby, and whether you’re watching from the sidelines or out on the pitch with the team, it’s a sport that really gets your adrenaline pumping. Motivation for Rugby, Motivation for Life. At some point we all need a little motivation. Just know that in the game of rugby or in life, WE ARE ALL IN IT TOGETHER!! Just watch the video below, he does a better job than I do! Didn't Find what you wanted from the stores above. Still Looking for more Rugby Gear. 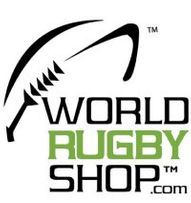 All of the companies whose logo is listed below carry a line of rugby products. But there is no link, you will have to google them, sorry!